The franchise tag is an average of the top five salaries at a position for the 2009 season. (Or, in the case of “exclusive” franchise tags, the average of the top five salaries as of a TBD date this coming April.) The transition tag is an average of the top 10. 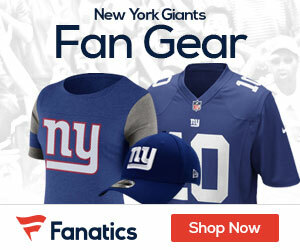 The Giants aren’t expected to use either tag after using the franchise tag on Brandon Jacobs for only a couple of days last year before signing him to a long-term deal. Plus, teams likely won’t have to use the tag on fourth-year players who are approaching free agency. Those players, who would have been unrestricted free agents normally, will be restricted free agents if the league and the union do not reach an agreement on a new collective bargaining agreement.